Cycling. Bicycles. I always have loved bikes. And as someone without a driving license and being a household that has never owned a car bikes are our way to get around. In town, around town, in nature, in life. I still remember my first bike. It was a hand-me-down from distant cousins that I fixed up with dad. Being a kid of the glorious 80s, it was a BMX, and my brother and me of course were proud like kids are of their bikes. Dad and I took the bikes apart, got new parts, cleaned everything and then put them together. The highlight for my brother and me was probably that we were allowed to choose the colours we wanted to spray paint our bikes in. We rode them forever - I at least. With the move to Finland I took along my Mom’s Holland bike, a 40 year old bike that still rides mighty fine. 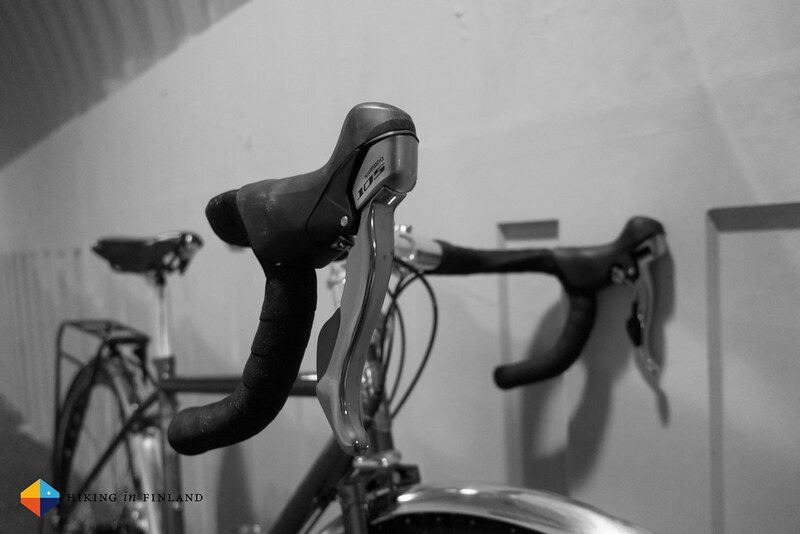 It’s just nice to sit in an upright position on a comfy saddle when you ride from A to B. A couple of years ago then I got my first Mountain Bike. A 29er. Bikepacking was all the rage and I did some nice tours on my own or with friends. I still ride that bike all the time, though with new work possibilities opening up in the future I looked for a new ride. A street ride. 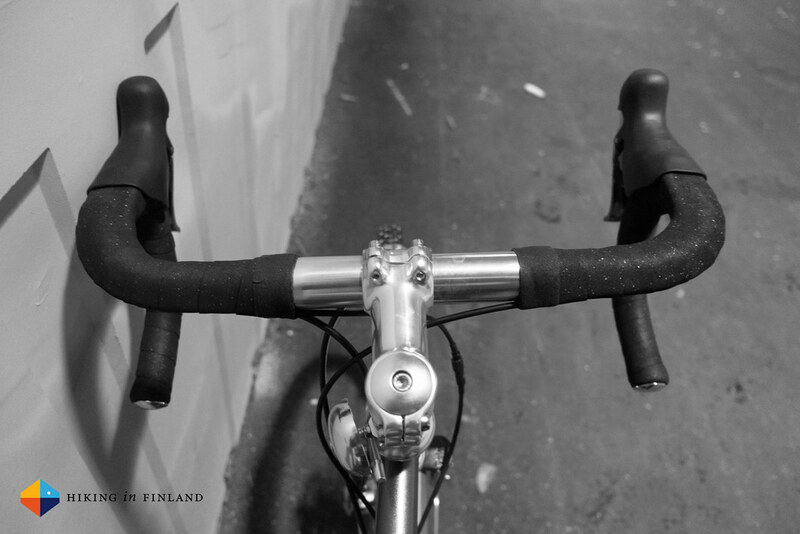 A bicycle that can accompany me on rides in town, to the supermarket, to the climbing gym, to the sea and beyond. A Multipurpose bike thus. 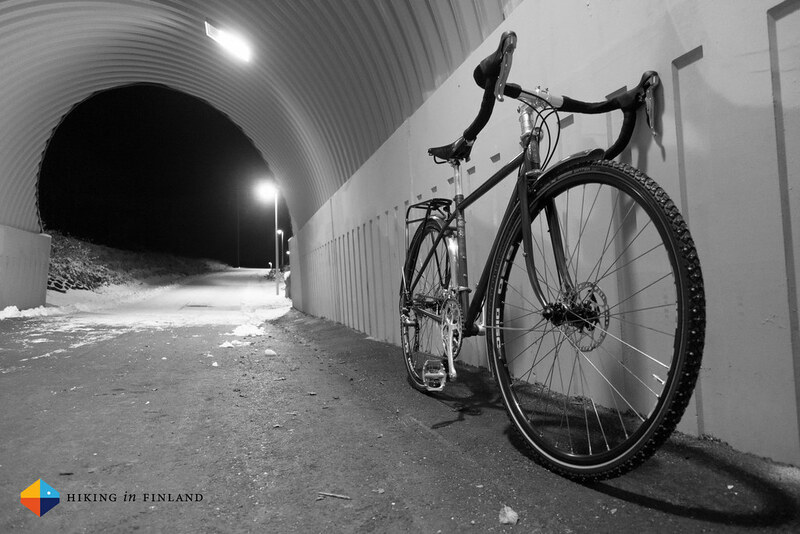 I’ve known Pelago Bicycles for a quite some time, and always have loved their designs. “Bicycles for daily transport and alternative travel” as they say themselves. I’ve visited their wonderful shop in Helsinki. I interviewed the two brothers who started the company. 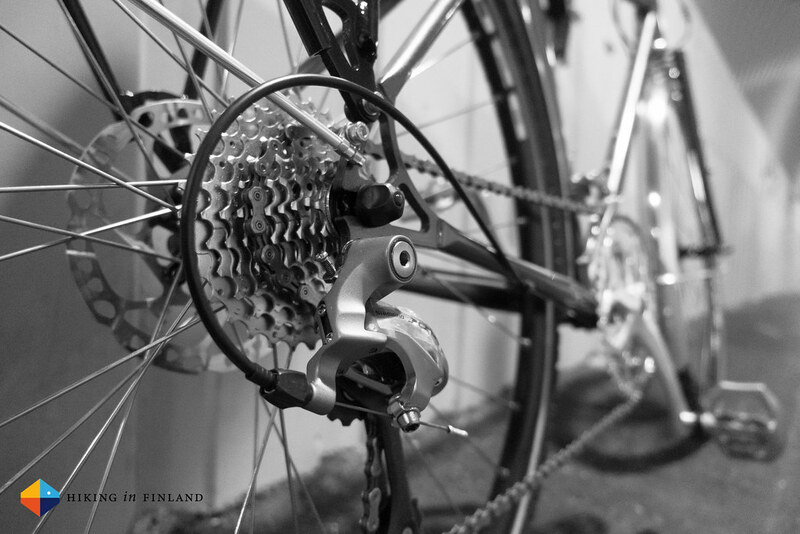 I have been to their workshop and have seen their bikes being built. You get the picture, I like them. 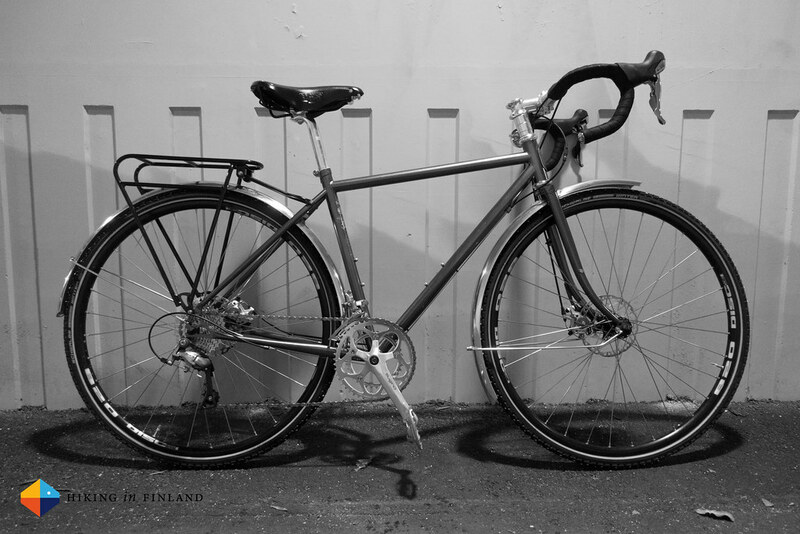 So when that new work - more on that some other time - came along, I used the opportunity to justify a new bike for the urban and road adventures. One new family member. That family member arrived two weeks ago, and last weekend I finally had the time to put it together. 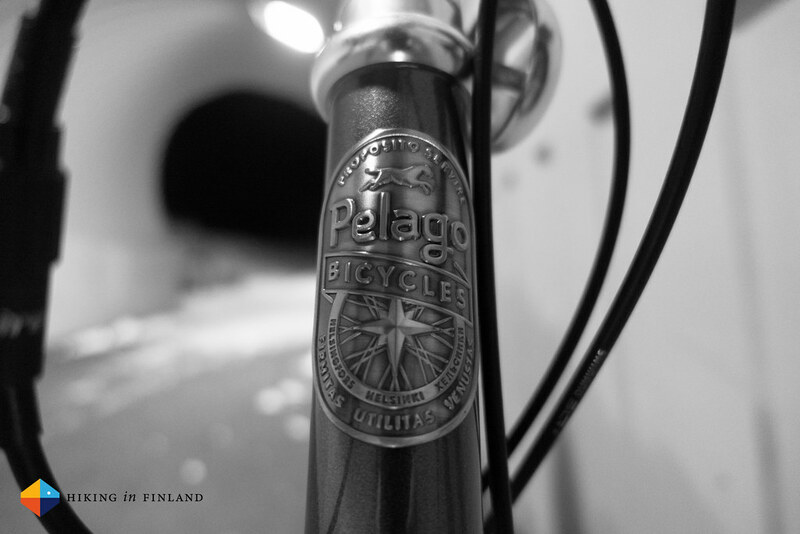 The Pelago Bicycles Stavanger. A clean cockpit. A bike bell. A semi-ergo drop bar. 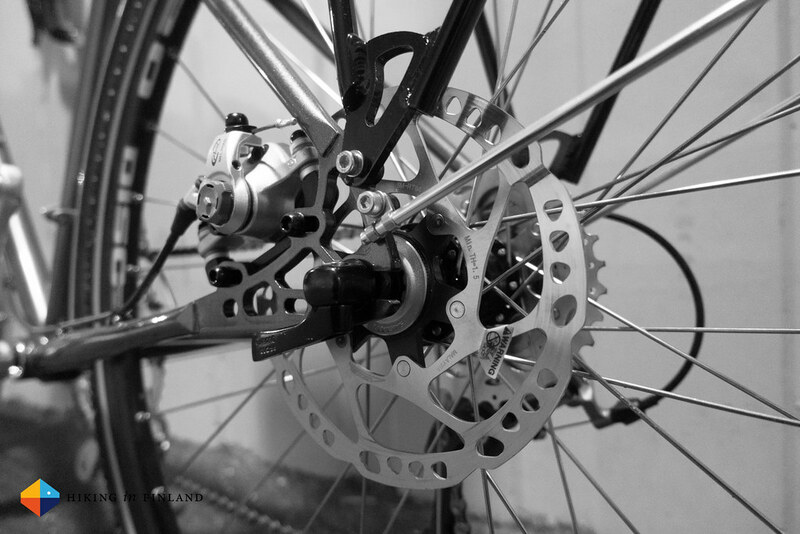 A Shimano 105 5700 Drivetrain with plenty of gears, one for each degree of uphill. Avid BB-7 disc brakes to stop me when I go too fast. 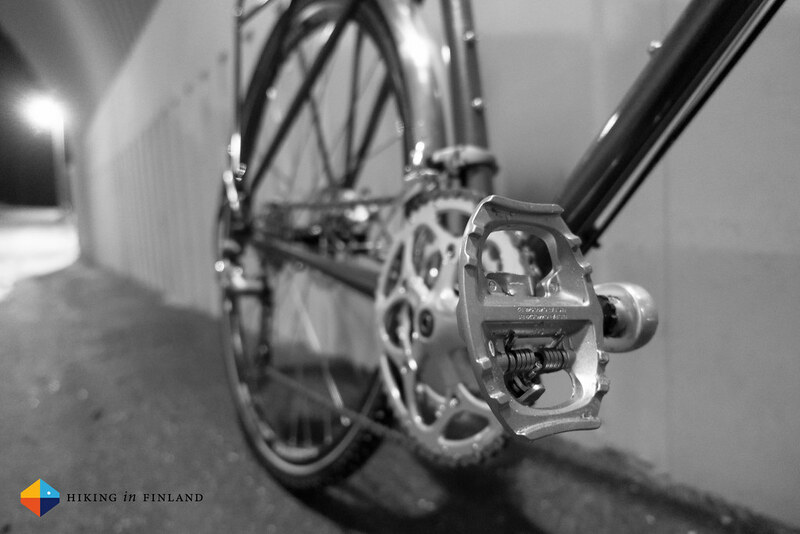 Shimano PDA530 Pedals that can be ridden with normal or cycling shoes. 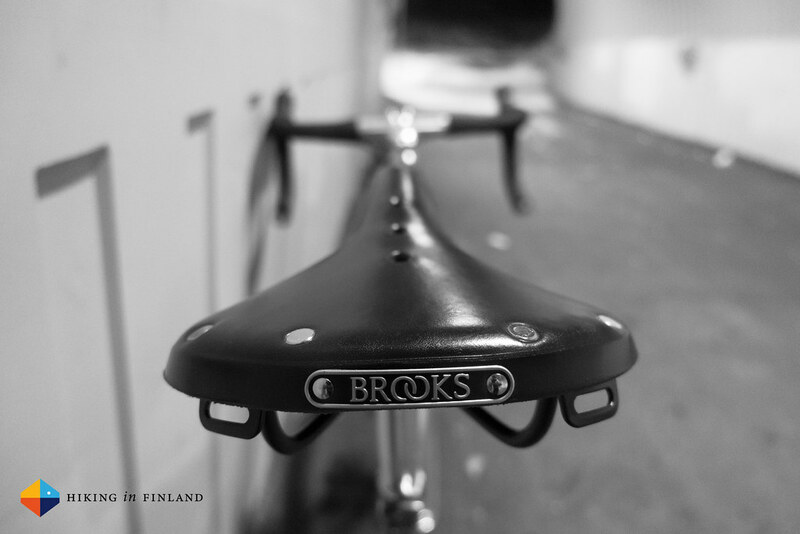 A Brooks B17 Saddle, my second one. Comfortable, durable, beautiful, hand-made. 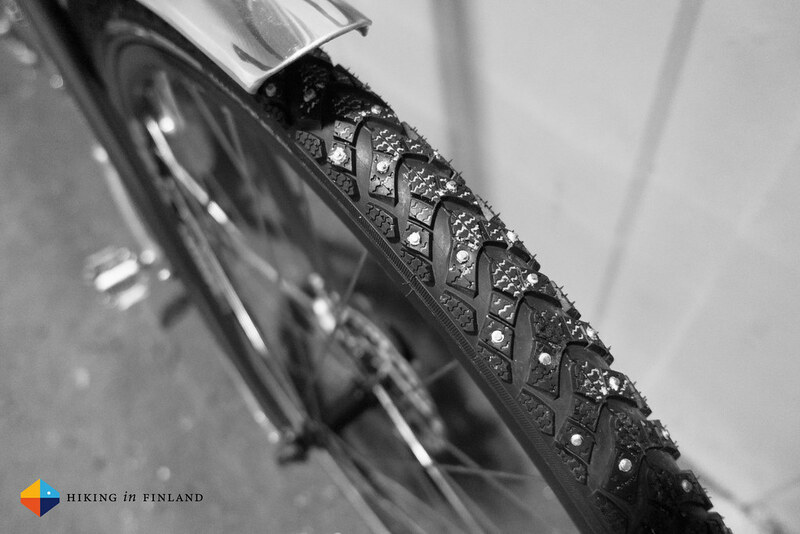 And because it’s winter, Schwalbe Marathon Winter Tires. It’s a beautiful bike, and I’m looking forward to further kit it out for the 2015 and onwards adventures it will accompany me on.